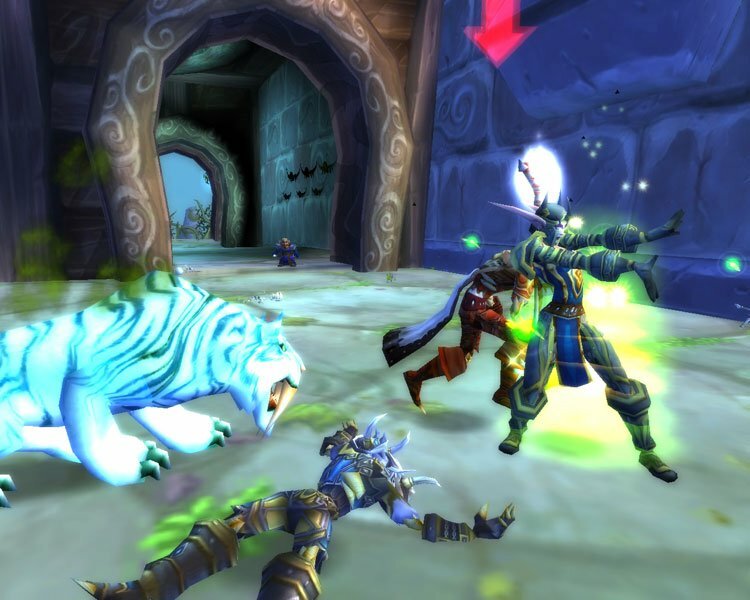 World of Warcraft reached an impressive 11.5 million subscribers worldwide, this new high reached following the November 13, 2008 release of the game’s second expansion, Wrath of the Lich King. But 2009 wasn't as positive as expected. According to Mike Morhaime, president of Blizzard Entertainment, the number of subscribers has remained around the 11.5 million. Mike has no fears, though, since the predictable release of the third expansion pack - Cataclysm - by the end of the year is bound to boost sales. Also, Wrath Of The Lich King is yet to reach the Chinese players, who represent a very important market for Blizzard.